Angry Birds is one of the most popular games creative by Rovio. It started with Angry Birds, followed by different seasons. 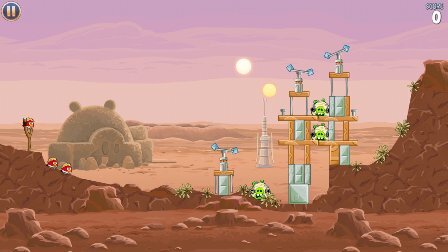 Then Rovio took the birds to space and released Angry Birds Space, built with new features like gravity and new space birds. 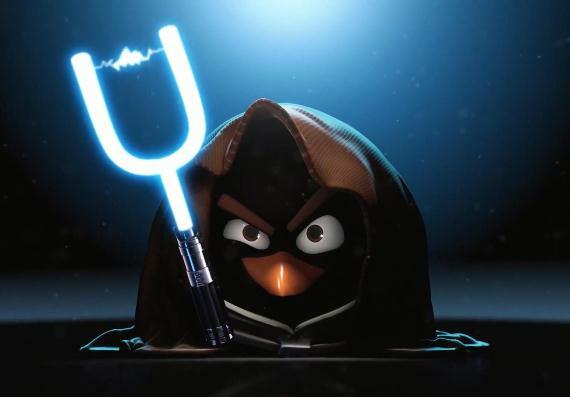 Now Rovio is giving the birds the power of the Force (Jedi) and further took the war into a galactic war. Thus born, Angry Birds Star Wars. 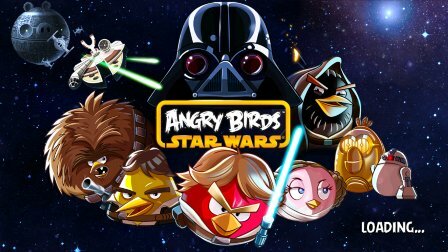 According to Rovio, you can download Angry Birds Star Wars starting November 8, and like its predecessors, it will be available in different platforms like Android, iOS and Windows, Mac, Windows Phone, Windows 8 and Amazon Kindle Fire. Download link will be available below. UPDATE: It’s now available! See download links below. 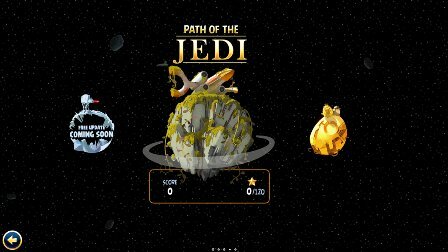 The Angry Birds Star Wars game play is a combination of the classic gameplay fused with Star Wars characters, stories and most probably Jedi powers. The Jedi or the rebel army are obviously the birds, while the dark side of the Force, including Darth Piggy, are the bad piggies. Players will experience different locations like the Death Star and Tatooine. According to Peter Vesterbacka, “this is the best Angry Birds game we’ve ever done“. I can’t imagine what will these birds do with a light saber will being sling-shot at the piggies. Also on October 28, Angry Birds Star Wars merchandise will hit the local stores. These includes tshirts, stuff toys, toys, and other Angry Birds related accessories. Rovio sure doesn’t stop on making one great game to another. They have recently released Bad Piggies and it’s already a huge hit. Next month we will experience the full Force of the Jedi Birds. Stay tuned and bookmark this page. 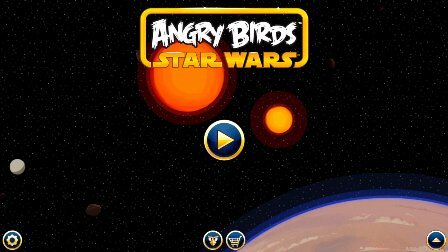 I’ll update this post once you can download Angry birds Star Wars for Android, iOS, Windows, Mac and other platforms below. Meanwhile watch the teaser video below.